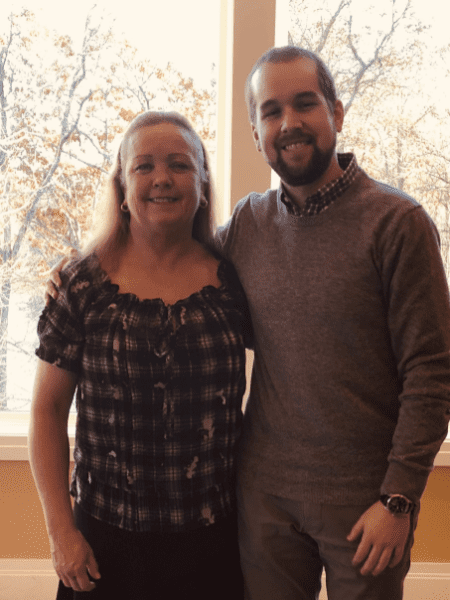 On November 7th Care At Home had the pleasure of attending an outstanding luncheon, hosted by The Connecticut Chapter of the Alzheimer’s Association. 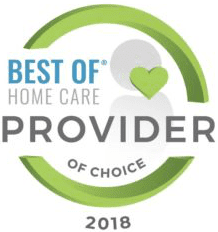 The staff from Care At Home had nominated one of our own caregivers, Suzanne Martin, for her unyielding dedication to clients who suffer from Alzheimer’s disease. The event was hosted at the Lake of Isles banquet facility at Foxwoods and was attended by both caregivers, support staff and family members. After enjoying lunch, we listened while speeches were read and awards were given to each nominee. It was a pleasure to be able to attend and even more so, to see one of our very one caregivers receive such beautiful recognition. Suzanne was born in Southington, Connecticut and currently resides with her husband and two Shih Tzu’s in New London, Connecticut. In 2010, she started Care At Home, a non-medical home care company that assists seniors to remain in the safety and comfort of their own home.Care At Home has grown significantly in just a few years and now employs over 90 people.As a former engaged life director at a national assisted care facility for seniors, and as a Conservator for the State of Connecticut, she quickly learned that she loved caring for her seniors (my “Peeps”).They brought as much joy into her life as she did to theirs. In the Fall of 2016, Suzanne was instrumental in creating the Southeast Senior Network which consists of over 50 professionals in the senior care industry.As a member of the Leadership Team, Suzanne conducts the monthly meetings at various locations throughout Southeastern Connecticut. Her experience as a Conservator for the Probate Courts has lead her to meet and work with various organizations and discover resources as she helps many people in different stages of their life. All of her experience has lead her to a point in life in which she understands what seniors need, and how she can maintain or increase their quality of life.All of this has earned her the reputation of being referred to as the “Senior Whisperer”.